Let’s see how many of these predictions will come true during 2011. Please note these are purely the subjective opinions of the writer and have no intention of offending any parties. Of course, most of these comments are made tongue in cheek, but we believe some competitors who are offering, in my opinion, some sub-economical Underwriting rates will either continue to cross-subsidize their Commercial Vehicle Underwriting result/portfolios or they will continue to sap those Insurers or Reinsurers who continue to feed the Commercial Vehicle Underwriting market with more capacity. Those Transporters who continue to seek cheapest premiums and believe that claims with such Underwriters will be settled effectively will be well pleased with the year’s trend. Cheap Underwriting rates will sustain throughout the year. 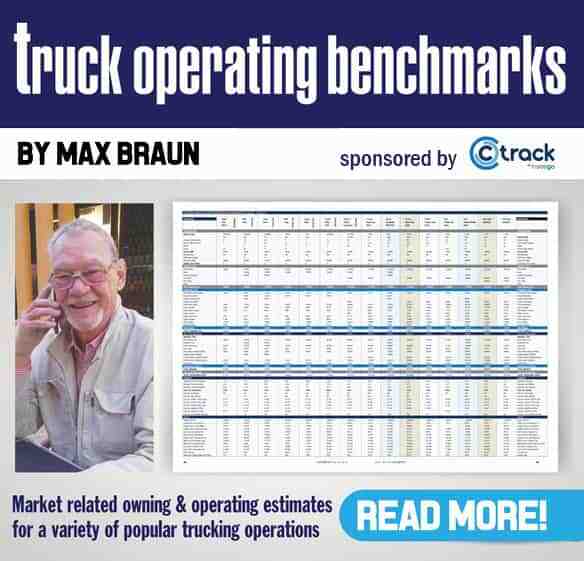 It used to be who is underwriting some American trucks at four percent, for example. Now it is a case of who is not! Transporters, enjoy the year! For years I could not work out why the government spin doctors always referred to creating X “million’ jobs in the year X. Why don’t they refer to the X million jobs they have created? May I speculate the reasons here? 2. The promise of creating jobs plays on the emotions of hope, prosperity and ethics which is a much better option for electioneering than references to past results! We believe some consolidation in our Insurance sector is highly probable! Brokers, we recommend you review your back up plans in the event that one of the players starts shedding unprofitable accounts en masse. 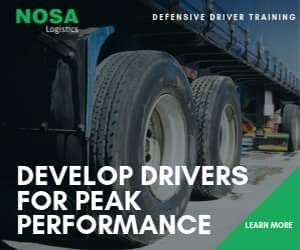 As no progress has been made on driver fatigue or maintenance policing – nor on improving the secondary road conditions for transporters, we would suggest to job seekers to enter the truck towing or panel-beating industries. 2011 should spell continued good times for both Management sectors! 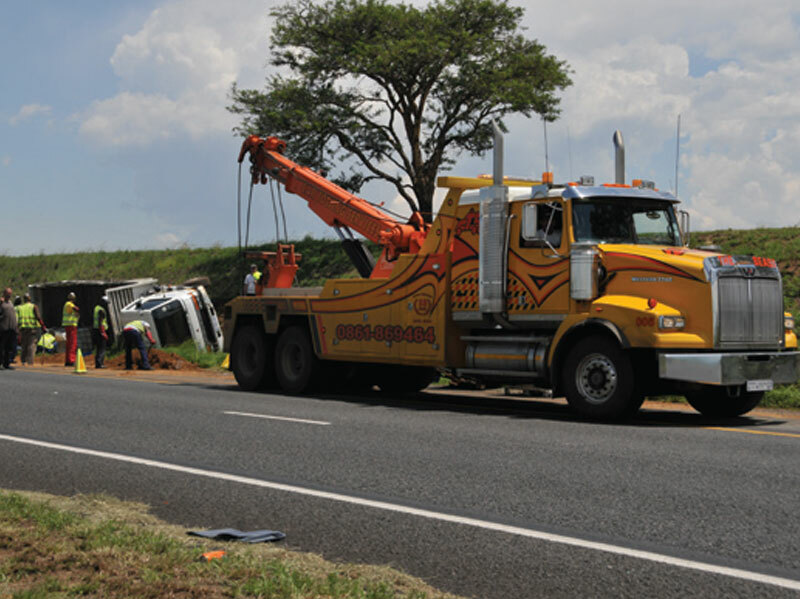 Consider the debatable 30% of commercial vehicles that are insured. The continual deterioration in Insurance Third Party and Recovery structures between insurance companies will continue. We believe this sector will continue to become an extremely difficult part of Underwriting to manage. In this respect, we warn attorneys to take a slightly longer view on resolving Recoveries and Third Parties. Note to the Attorneys: Ensure your cash flows match the file at hand! You would be well advised to prepare for even longer litigation delays! Massive campaigns to improve road safety will be announced over Easter! A renowned National Passenger Coach Line will “drop another one’ because of “probable’ driver fatigue! I would also like to point out that the positive aspect in all this is the minority grouping of transporters who continue to impose their Standards of Excellence. You are the transporters who are recognized for this stance and we applaud you. We recently had a case study of a client of ours who took the trouble to communicate and synchronize the entire process of an accident with us. This was so helpful. It was almost worth having the claim!!! Only joking! The significance, however, is the mitigation of loss and the ease with which we resolved the claim. Thank you to that client. If you have any topics of debate or wish to contact me for clarification on some of the comments, you are welcome to do so via my email at chrisb@hcv.co.za.